Understanding and overcoming the primary obstacles is the key to realizing success in a multi-cloud environment. As increasingly more IT organizations embrace multi-cloud environments, the challenges in realizing their goals are becoming crystal clear. According to a recent survey by opinion.life, the top challenges include the creation and implementation of security and governance policies, the need for optimization of resources and cloud consumption costs, as well as the need for automation of business applications and data workflows. Challenge: Implementation of Security and Governance Policies. It’s understandable why security and governance top the list of challenges. After all, no business can afford the negative consequences of a breach. At the same time, without policies governing cloud usage, shadow IT can put the organization at risk. Successful multi-cloud security requires checking and enforcing critical configurations of cloud services as well as vulnerabilities in application libraries and web application components. The security of any multi-cloud infrastructure depends on the proper configuration of numerous services across an entire array of resources. Having the right actionable governance policies in place that users understand and accept is crucial. The most effective route is to embrace cloud-based offerings capable of providing continuous verification, analytics, and governance throughout your software delivery and cloud operations processes. Challenge: Optimization of Resources and Cloud Consumption Costs. The need for cost optimization is not only a challenge, according to survey respondents, cost control is the top motivating driver as well. Surprisingly, 40 percent of respondents do not know how much their business is spending on cloud services in total. For many organizations lacking cost visibility and control can easily result in significant overpayment that can quickly diminish enterprise resources. When armed with the right management solutions, IT leaders can get clarity over cloud consumption costs including the ability to accurately forecast costs. Being able to forecast costs is an important capability whether the focus is migration or optimization. After all, it is difficult if not impossible to eliminate wasted spend including terminating idle resources with a clear understanding of what and how the organization is using its resources. Challenge: Automation of Business Applications and Data Workflows. With firms looking to multi-cloud as a means of maintaining agility (44 percent), automation can understandably play a pivotal role. 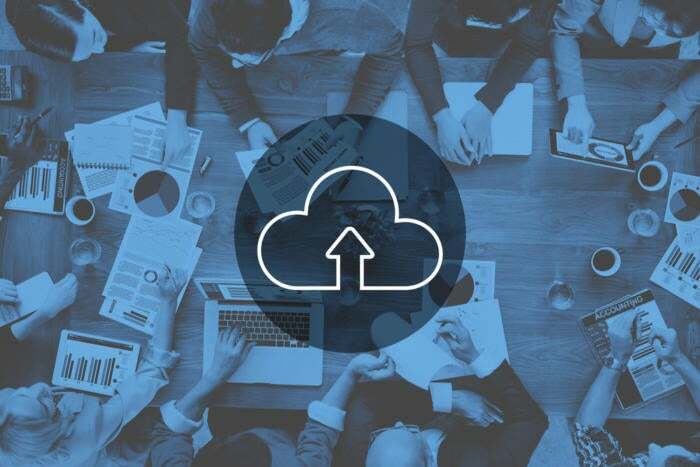 However, when the multi-cloud environment is dependent upon an assortment of manual workflow processes, it can significantly hamper application development organizations operating within a multi-cloud environment. Embracing comprehensive multi-cloud management solutions should deliver an array of automation tools. For instance, the ability to automate job scheduling, application deployment, as well as connecting applications and workflow processes to quickly and reliably deliver digital business services. Automation enables organizations to orchestrate data, applications and infrastructure even when diverse workloads are the norm. Simply put, as with any change, the process of embracing and effectively leveraging a multi-cloud environment includes an array of challenges. The key to success is to adequately understand how specifically the challenges can impact success, and then embrace the tools necessary to overcome the obstacles. Within the multi-cloud environment, this often means selecting a strategic management system.